My new album Inner Space is out!!! Released on January 25th on QFTF Records. Download it on itunes, spotify, etc! The first single from my new album ‘Inner Space’ is out. Download it on itunes, spotify, etc! The first review is in – my new album Inner Space has been reviewed in Downbeat Magazine! Click on the photo and read the words by Luke Seabright. My new album Inner Space is out soon! It will be released on October 19th at De Doelen, Rotterdam. The live tour in Holland, Austria, Germany, Switzerland and New York City is being booked right now. Click here to be the first to hear it at the 4 special try outs this summer! And save the dates for the official tour. Stay tuned! I have been invited to perform at the prestigious Ubud Village Jazz Festival in Bali, Indonesia! I’m looking forward to perform one set of my original music with some killer Indonesian jazz musicians! Such an honor to be in the line-up next to Gerald Clayton, amongst others. Plus two concerts at the local jazz clubs Samasta and Casa Luna. Can’t wait! Writing, arranging and practicing for my second album! The studio is booked and by the end of this summer, I will go into the beautiful 4Tune Studio in Vienna to record. I am happy to be working with these wonderful dear musicians in an intimate line-up to fit a chamber-jazz kind of style. Thanks to many cruise jobs I’ve done and a helping hand from the Heij Konijn Fonds, Maaike is spending two months in New York City: having lessons with Michael Abene, Pat Pattison and Jay Clayton, singing at numerous jams, sitting in at prestigious jazz venues, meeting and singing with renowned musicians and having an amazing inspiring time. In between her own concerts in Switzerland, Holland, Austria and Germany, Maaike den Dunnen has found a new way to travel the world with music. In 2015-2016 she did three three-month-contracts as a singing pianist for Regent Seven Seas Cruises and Norwegian Cruise Line, playing and singing solo for four hours each night. 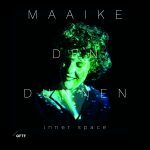 On February 6th, the dutch Maaike den Dunnen Quintet (feat. Tom Beek -s, Karel Boehlee -p, Frans v Geest -b, Joost v Schaik -d) performed at De Doelen (Eduard Flipse Zaal), Rotterdam (NL). A special concert in a beautiful venue! The house was packed. Missed it? Come and see/hear ‘Arrival’ live somewhere near you: click here. The Austrian Arrival release-tour has been divided over April and October 2014. The tour features the original line-up from the recording: Thomas Kugi (s), Renato Chicco (p), Milan Nikolic (b), Mario Gonzi (d). (Jon Hendricks’ pianist and Art Farmer’s drummer!!! 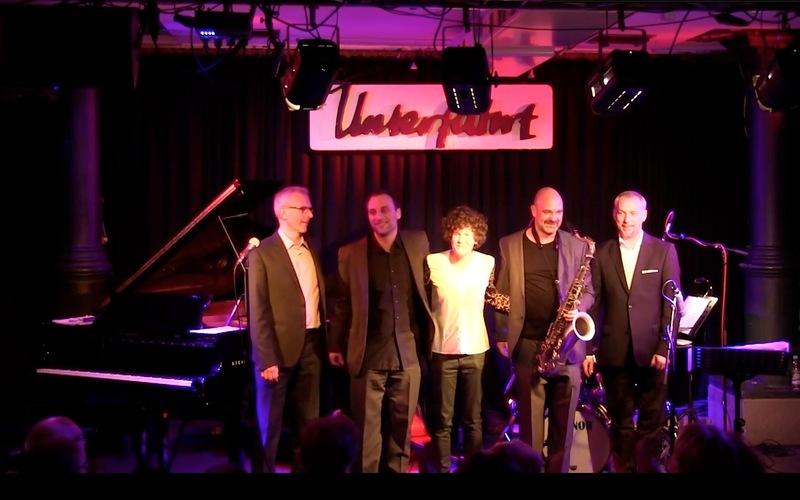 – In case you didn’t know…) The band is performing in some of the main Austrian and German venues, such as Jazzclub Unterfahrt, München. For tour dates, click here. On September 22nd, the dutch Arrival Tour kicked off with an official cd release concert in LantarenVenster, Rotterdam – featuring some of the finest musicians on the dutch jazz scene: Tom Beek (s), Karel Boehlee (p), Frans van Geest (b) and Joost van Schaik (d). It was a great start! Live concerts with this band for presenting Den Dunnen’s debut album ‘Arrival’ in Holland are planned regularly until December 2013, so come and listen! For tour dates, click here. 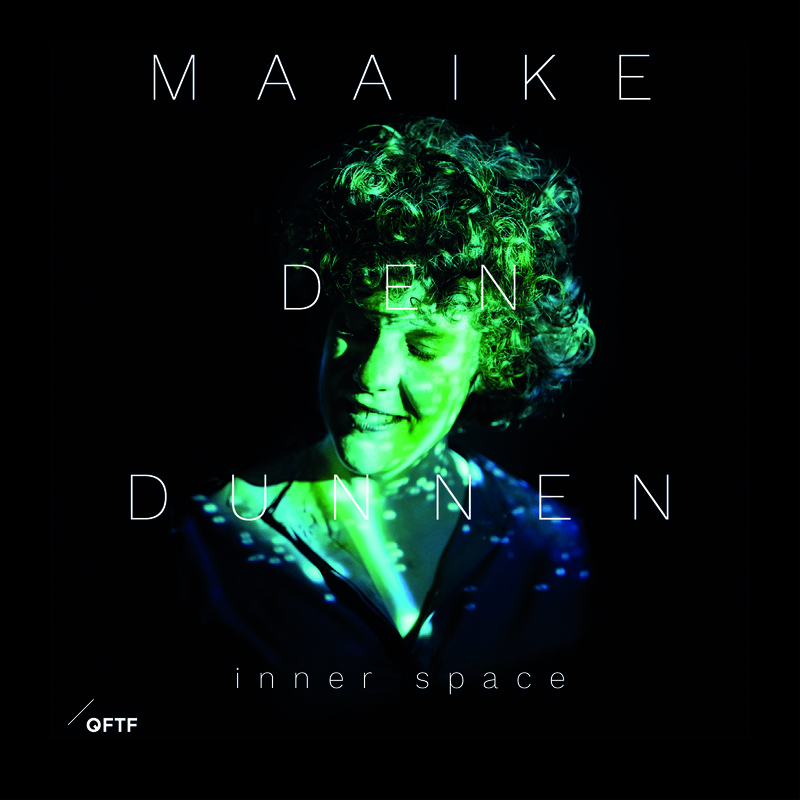 On September 22nd, Maaike den Dunnen’s debut album will be released. The CD is named ‘Arrival’ and will be released on ATS Records in Holland (Benelux), Austria, Germany, France, Switzerland, Japan and USA. ‘Arrival’ contains original compositions and arrangements written and performed by Den Dunnen, featuring some of the highlights on the European jazz scene: Thomas Kugi (s), Renato Chicco (p), Milan Nikolic (b) and Mario Gonzi (d). In case you didn’t know: Renato Chicco was the pianist and musical director for Jon Hendricks & Company (1991-1997) and Mario Gonzi played in the European Art Farmer Quintet for 14 years…Listen to ‘Arrival’ here. On Friday the 26th of April, one of Maaike’s tunes will be recorded by the Frankfurt Radio Big Band (HR Frankfurt). Dena DeRose will sing ‘Photographs’ in an arrangement of Ed Partyka. On Saturday the 27th of April, the same repertoire (including Photographs) will be performed on a concert in Dreieich (DE). More information you can find here. Jazzism Magazine (edition no.5, Sep/Oct) presents a cd with the highlights of the Dutch Jazzday 2012. If you buy the magazine, you can listen to a live-recording of the Maaike den Dunnen Quintet, performing Den Dunnen’s original composition ‘Photographs’. 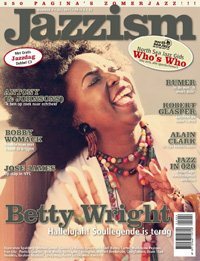 More info on Jazzism Magazine you can find here. 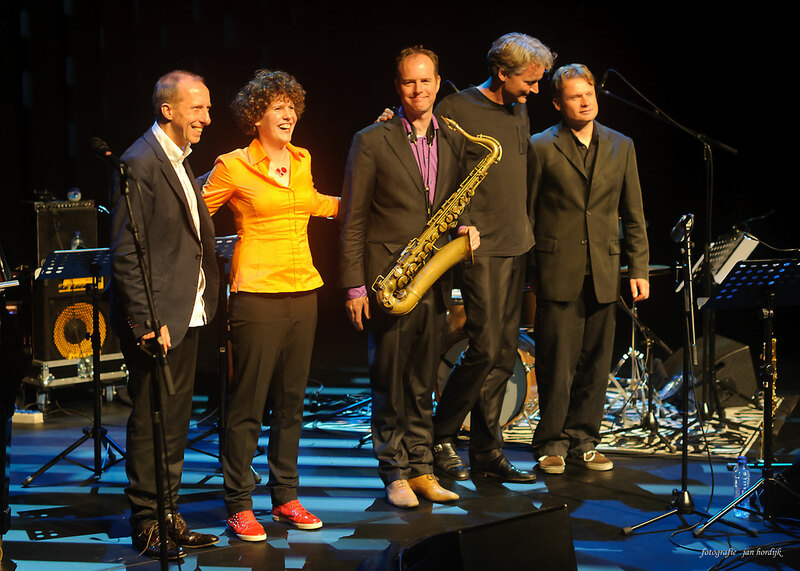 The Maaike den Dunnen Quintet got selected for a showcase during the Dutch Jazzday 2012! 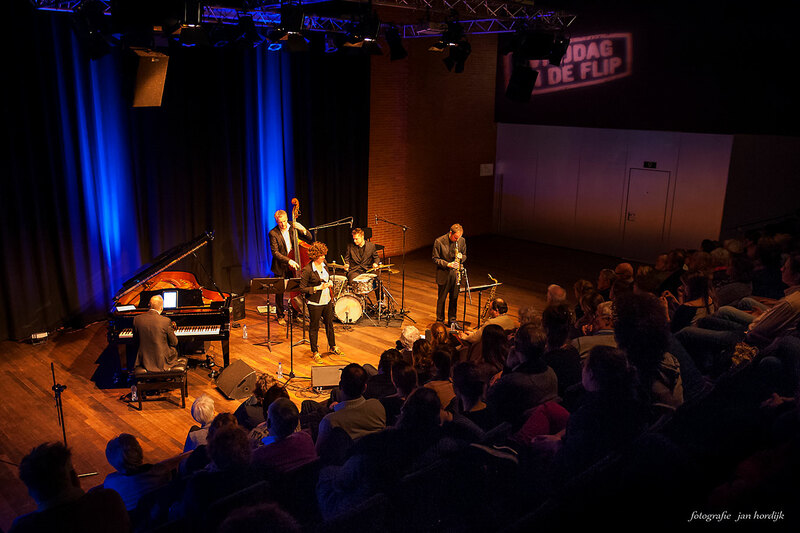 The Dutch Jazzday is the biggest network event for jazz in Holland. During the day, there will be discussions, workshops and presentations about the jazz scene in Holland and abroad. In the evening, 24 upcoming artists will perform a concert (showcase). The Maaike den Dunnen Quintet is happy to be one of them! The Dutch jazzday will take place in Rotterdam on the 22nd of June. For more info, click here. 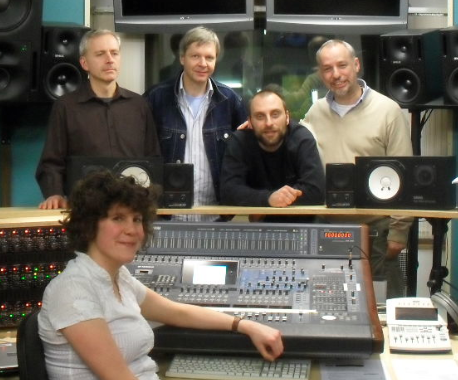 Just before Christmas, Maaike recorded her debut with Thomas Kugi (s), Renato Chicco (p), Milan Nikolic (b) and Mario Gonzi (d) at Tonstudio Weinberg, Linz (AT). Such an honor to work with these incredible musicians…(In case you don’t know…Jon Hendricks’ pianist! Art Farmer’s drummer! Amongst others…Check them out! 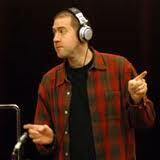 Or read more in the ‘Projects’-section) A great time in the studio resulted in some great music! The album will consist of original music written by Den Dunnen and is being mixed and produced right now. Tracks will be on-line soon. If you want to order the cd up front, please send an e-mail! Jazz-singer Marianne Mendt, an icon in the Austrian and German music scene, has founded a competition to support young jazz musicians. Den Dunnen has been considered one of the 10 best musicians that auditioned, and therefore will sing at the Festspielhaus St. Pölten (AT), broadcasted live by Radio NÖ. The rhythm section will consist of: Oliver Kent (p), Werner Feldgrill (b) and Mario Gonzi (d). For more info, click here. 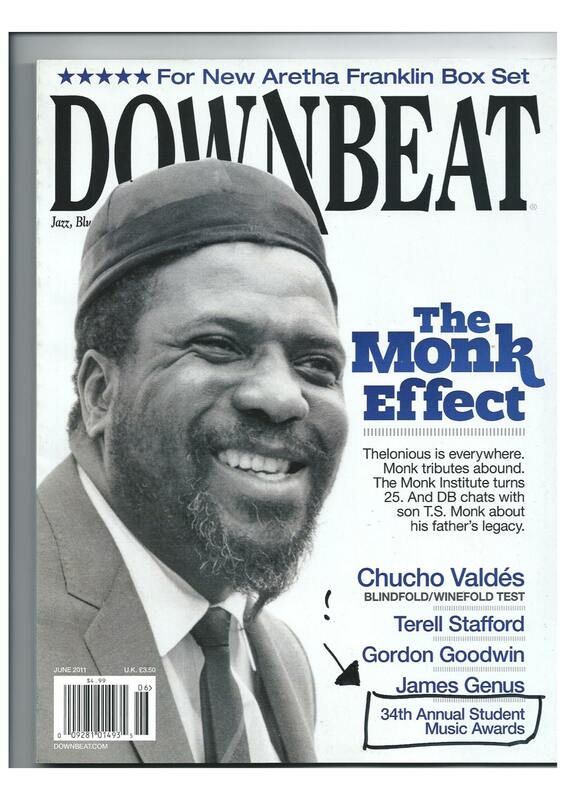 Downbeat Magazine (USA), one of the world’s most famous jazz-magazines, highlights upcoming musicians during their annual Downbeat Student Music Awards. Den Dunnen took part in this year’s competition, representing the University of Music and Performing Arts, Graz (KUG). She has won the title Outstanding Performance in two categories: vocal jazz soloist and jazz arrangement (for her arrangement of ‘Spring Is Here’ – Rodgers & Hart). 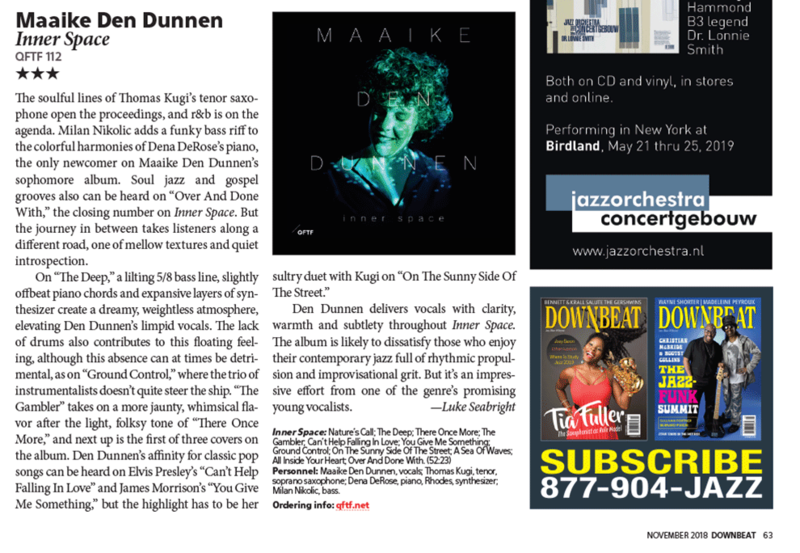 June’s issue of the Downbeat Magazine contains these results written on paper and therefore mentions Maaike den Dunnen twice, being the only European among the winners. Check the ‘press’ section for more information. The Maaike den Dunnen European Quintet (MDEQ) has been selected for the finals of the EBU European Jazz Competition 2011, for which only 5 groups out of the whole Europe are chosen to participate. All of the 5 finalists are presenting a 45 minutes concert at this year’s North Sea Jazz Festival, Rotterdam (Holland).